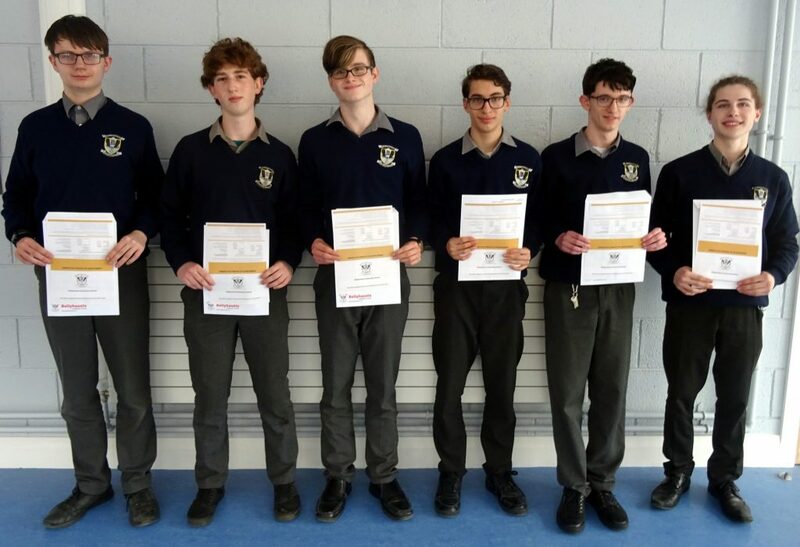 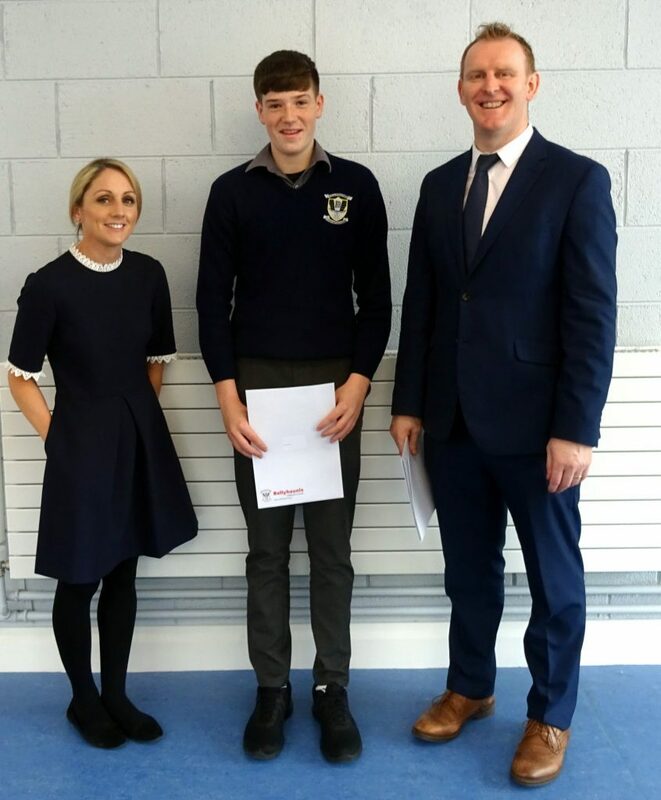 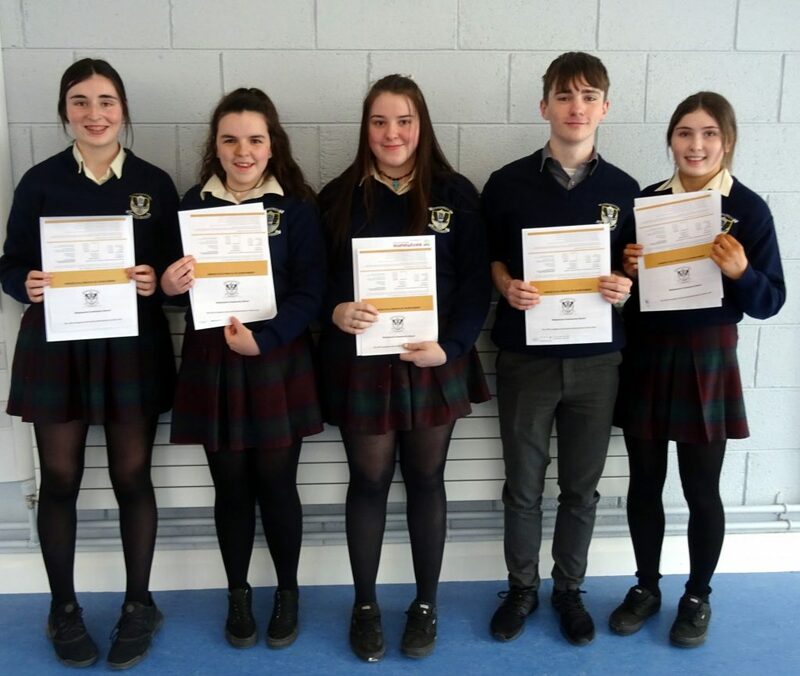 5th Year and Transition Year students were awarded their JCPA certificates today. 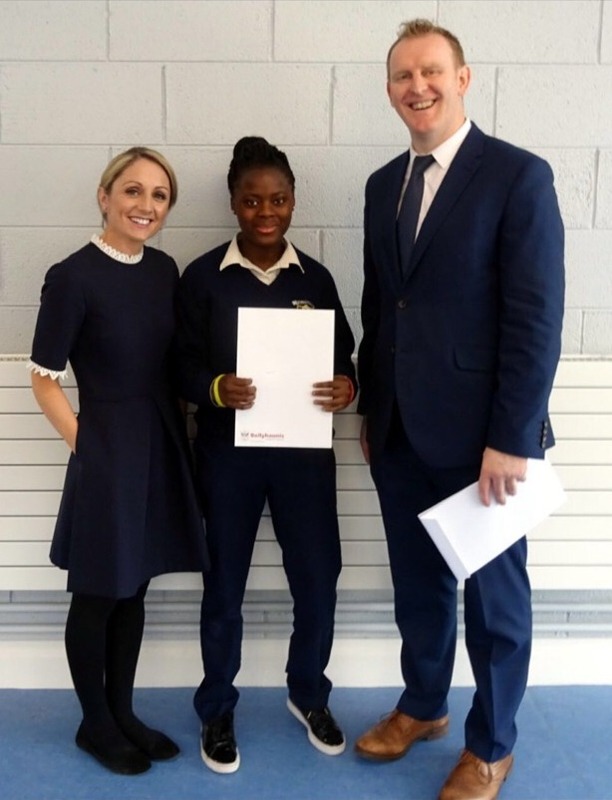 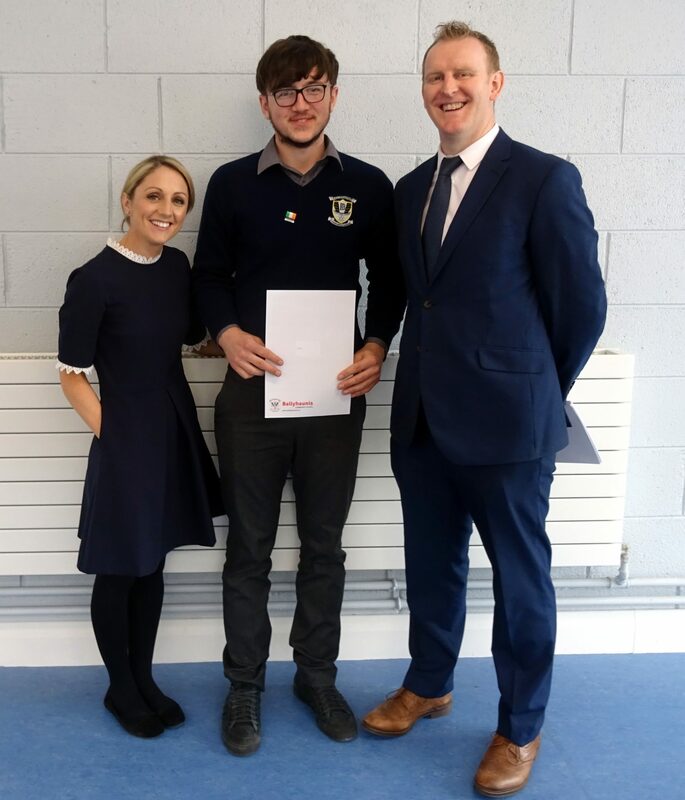 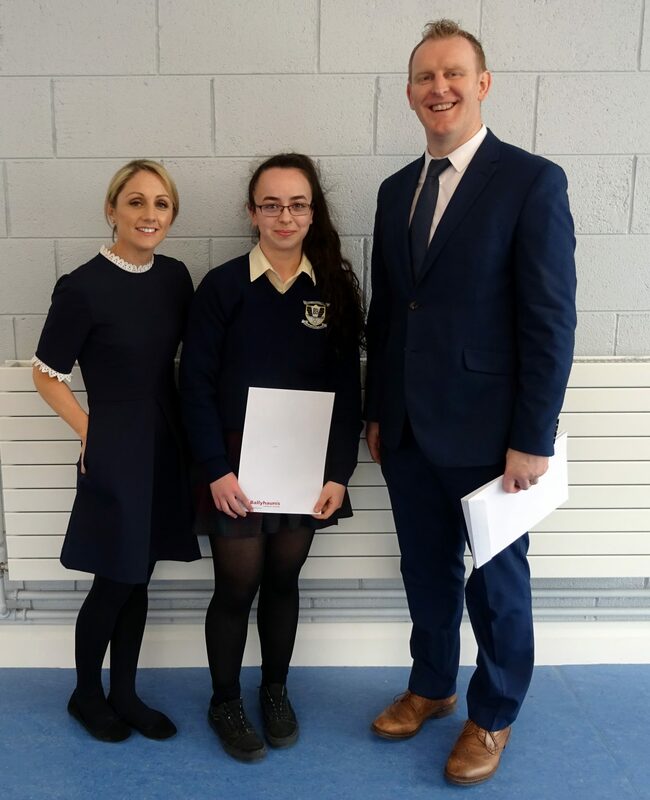 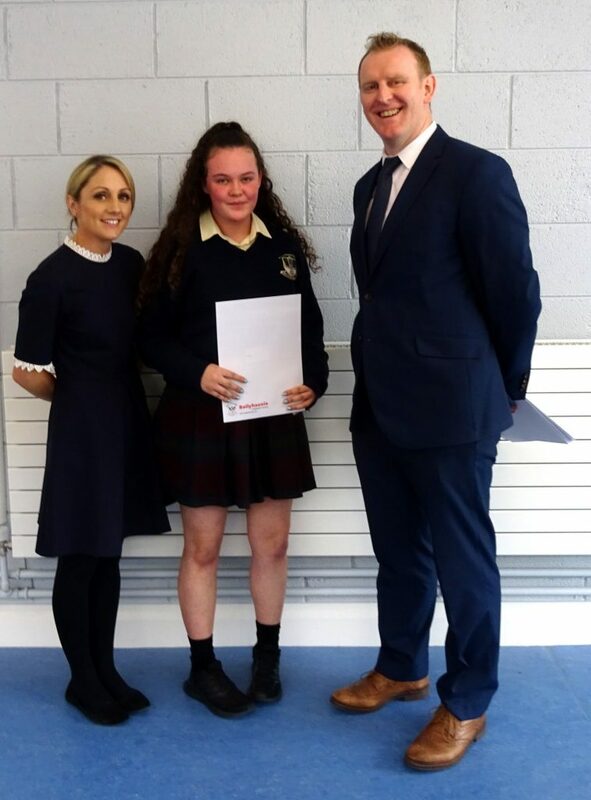 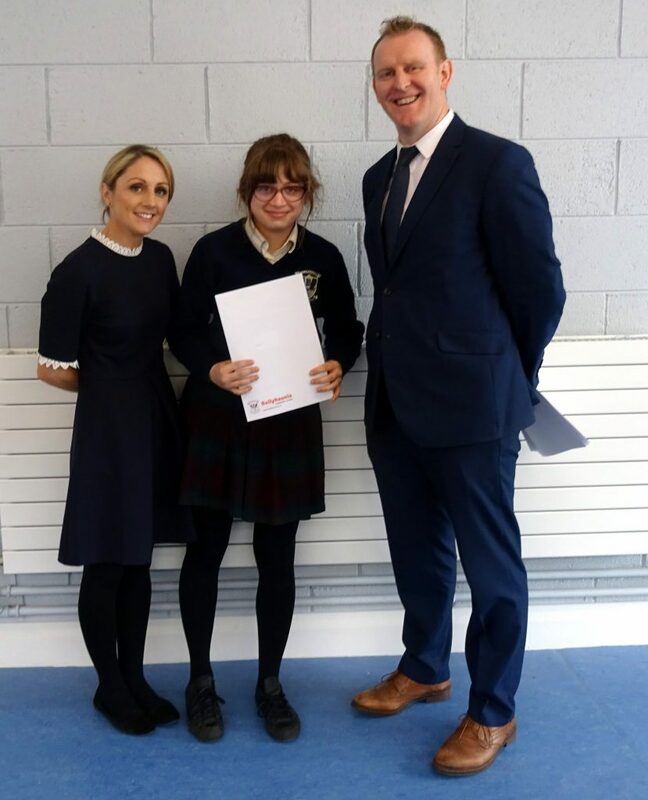 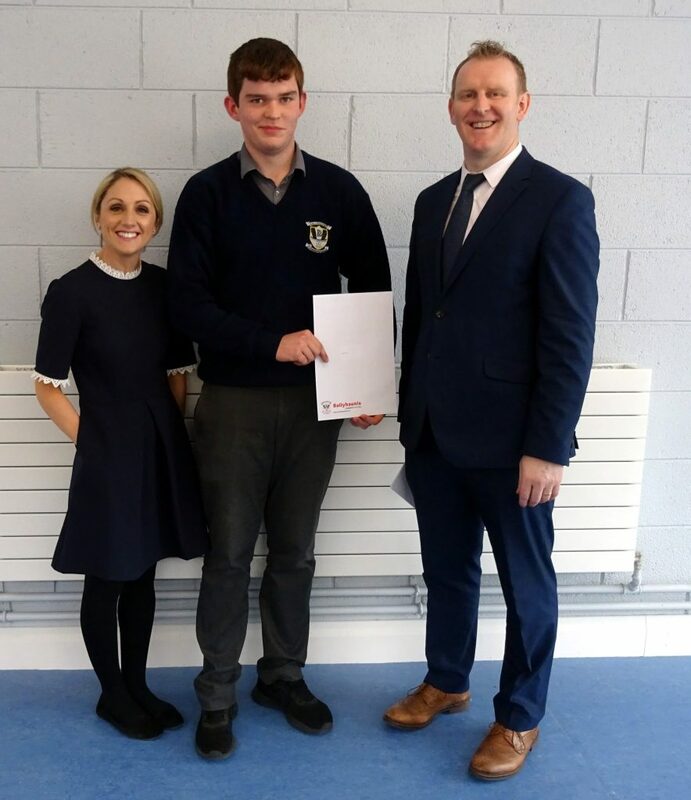 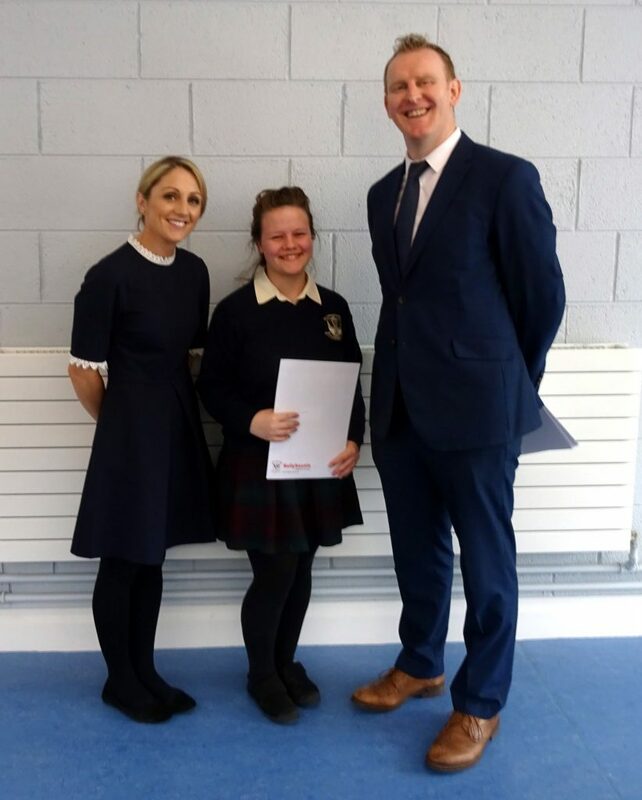 The Junior Cycle Profile of Achievement affords the school the opportunity to recognise the commitment students make to the extra curricular life of the school. 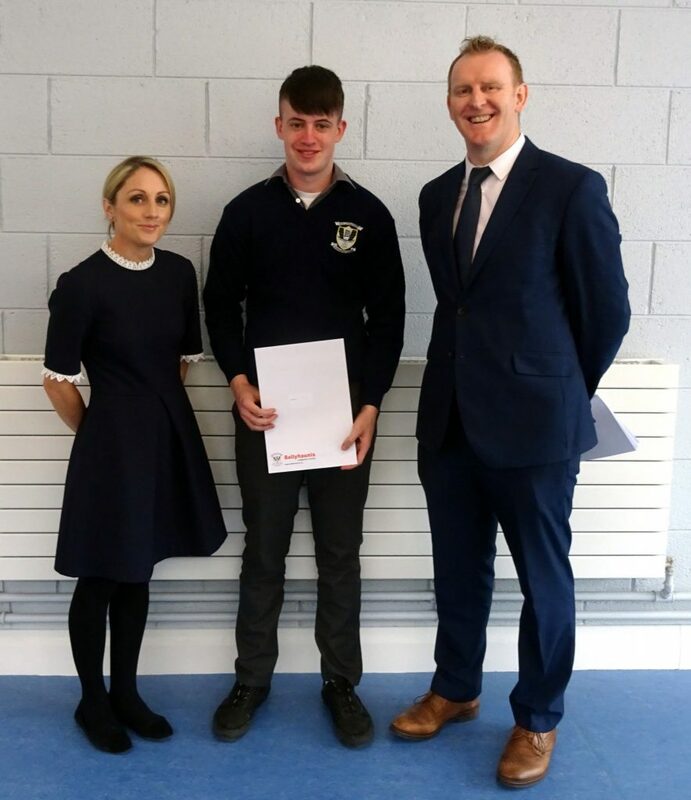 The students are pictured with Principal Mr David McDonagh and Junior Cycle co-ordinartor Mrs Áine Fallon.